Nearly a decade into the war in Afghanistan, photographer Benjamin Rasmussen was tired of the usual media narrative of suicide bombings, corruption, and insurgency. In 2010, Rasmussen’s sister was working in the aid and development community in Afghanistan. But the only headlines he ever saw about the country focused on the ongoing war. He felt like the American media was failing to educate the US public about how complex Afghanistan actually was, from its multitudes of tribes and ethnicities to its deep history and varied landscapes. 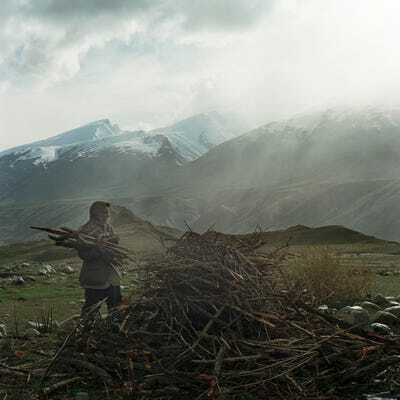 When he heard about the Wakhan Corridor, a narrow strip of land in the far northeast of Afghanistan bordering Tajikistan, Pakistan, and Western China, Rasmussen knew he had to document it. 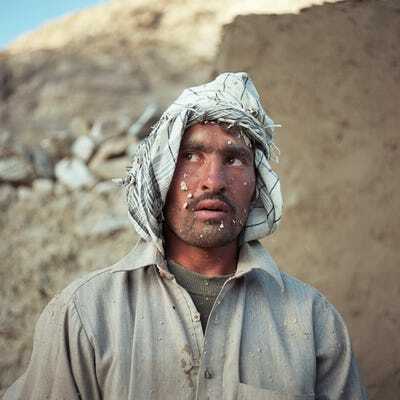 In a harsh, beautiful landscape bounded by the Hindu Kush mountains in the south, around 12,000 Afghanis live off the land, unaffected by the Taliban, the US, or Hamid Karzai. The region’s geographical isolation, harsh climate, and lack of strategic value has kept all troops — Afghani as well as foreign — out of the area for decades. Rasmussen visited in the summer of 2010 to document the strange and beautiful world. He shared some photos with us here, but you can check out more at his website. 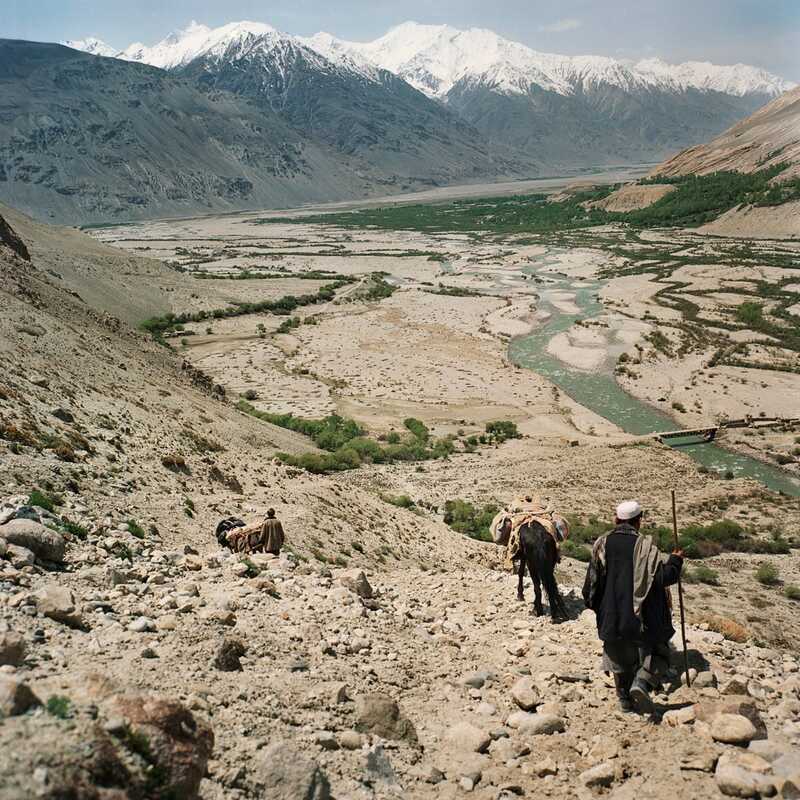 The Wakhan Corridor is notoriously hard to reach. 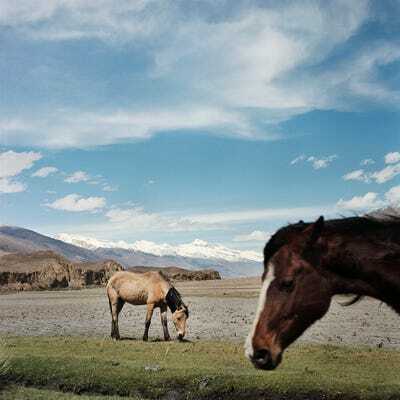 To get there, you have to drive, ride on donkeys, and hike the 250-mile journey from Kabul or fly into Tajikistan and cross the border from the North. Both ways are difficult, but travelling by land requires going through Taliban-held lands. 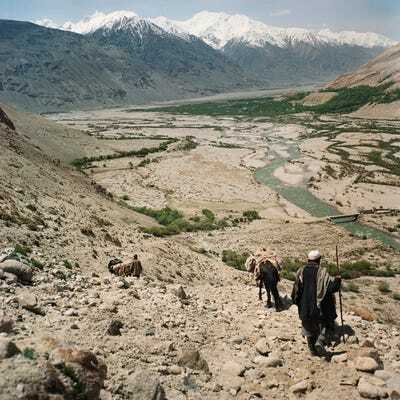 The atmosphere in Afghanistan is tense and dangerous, until you reach the Wakhan Corridor. Here, the atmosphere becomes more relaxed. Because there are no roads into Wakhan and the terrain is so harsh, no US, Afghan, or Taliban soldiers enter the region. Many in the community have no idea that the Taliban was ever in power or that the US army invaded. The last troops to enter Wakhan were the Soviets, who built the only road leading to the area. They left in the 1980s. 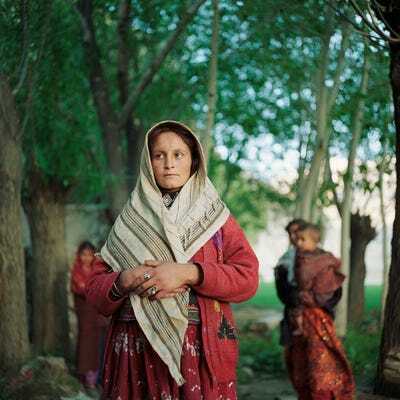 There are two persecuted groups living in the Wakhan Corridor: the Wakhi and the Kyrgyz. Most of the time, the Kyrgyz live in the higher mountain parts of the region, while the Wakhi live in the valley beneath. When Rasmussen and his group arrived, the Wakhi were wary at first, but they quickly warmed to them. 'We were as fascinating and exotic to them as they were to us. Many of the shepherds are very isolated so when we showed up, it was big event,' he said. 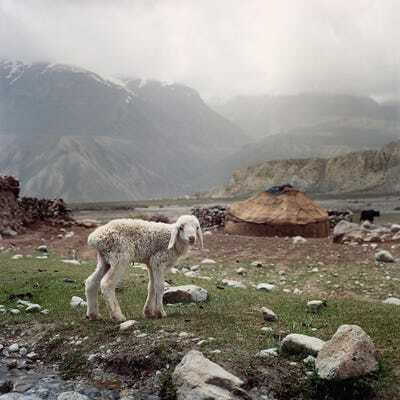 The climate is extremely brutal in the Wakhan Corridor. Winters in the area can last eight months or more and blizzards are not uncommon during the summertime, when Rasmussen visited. 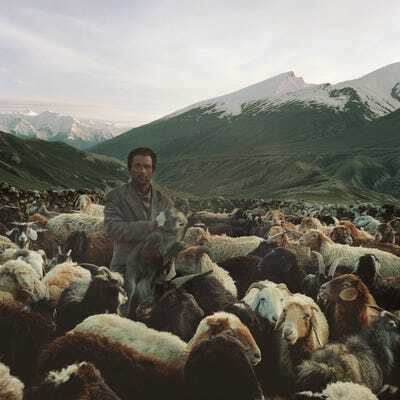 Both the Wakhi and the Kyrgyz are primarily shepherds. 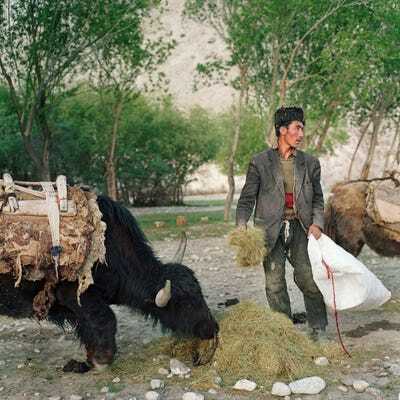 Cultivating crops is nearly impossible in the brutal Wakhan climate. Their survival depends almost entirely on livestock. They keep sheep, yaks, goats, and camels for milk, meat, and wool and use the dung for heating fuel. 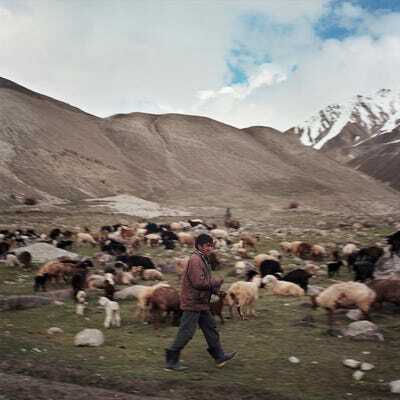 Kyrgyz and Wakhi men spend their days herding the animals and trading while the labour of daily life is left for women. 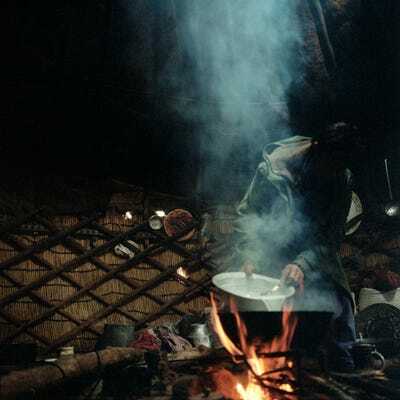 Though the Wakhi and the Kyrgyz don't have much, they are known for always presenting their guests with the best food and comfort they have to offer. 'They were so open, kind, and hospitable,' says Rasmussen. Whatever they can't get from their animals, they get from trade several times a year. They trade sheep and lambs in exchange for staples like flour and tea or more expensive fare like opium and technology. 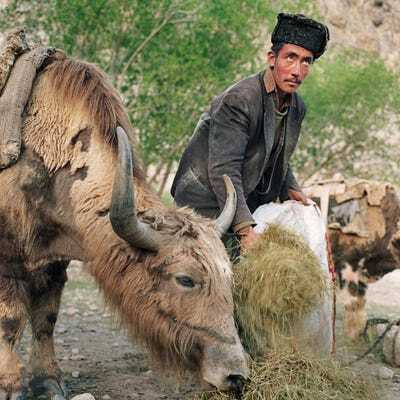 Because livestock are the currency, Kyrgyz tend to be much wealthier than Wakhi people. They usually have hundreds of cattle and pay Wakhi men in cattle to work for them. Rasmussen visited during the summer, one of the main trading times. 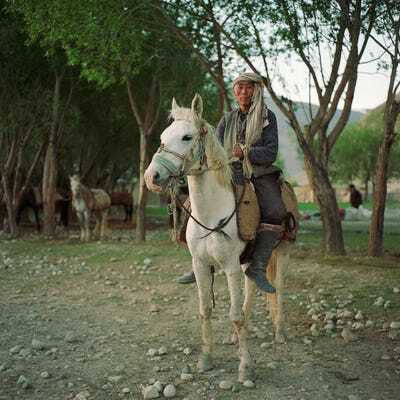 The Kyrgyz come down from the mountains to meet with the Wakhi and trade. Both groups are barely educated. Most cannot read and only have a basic knowledge of counting. But, they have found ways to adapt. One night, the shepherds realised that a lamb was missing. When Rasmussen asked how they knew, they explained that one particular sheep was shaking and missing her kid. No counting was necessary. While no war rages here, things are far from perfect. The area has one of the highest infant and maternal mortality rates in the world. There are no hospitals or clinics for miles and school teachers come for only a few months per year. 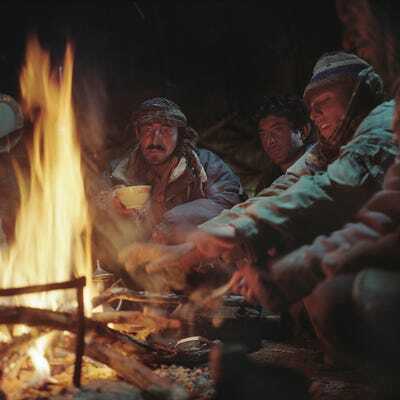 With no doctors or medicine, most people in Wakhan treat illnesses with mystical treatments or use opium, delivered by traders. Addiction has soared in recent years. 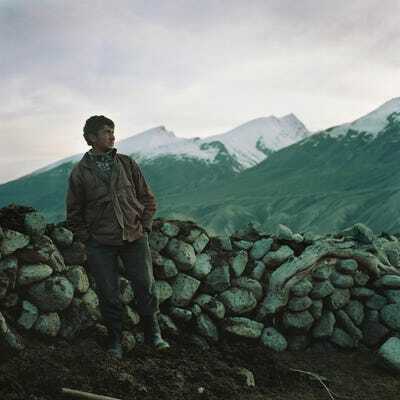 The war has not reached the Wakhan Corridor since the Soviets left 30 years ago. 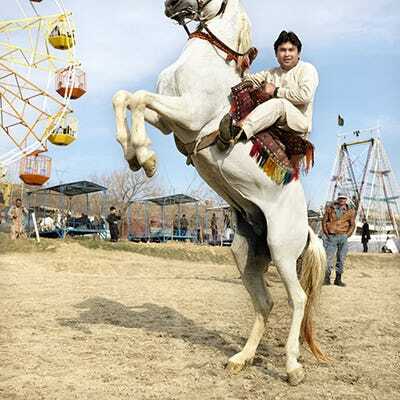 The Wakhi and Kyrgyz who know of the outside world fear that when NATO leaves in 2014, the Taliban may try to move in.